“We are all the sum of our experiences (and then some), and many believe that our past actions define who we are today. 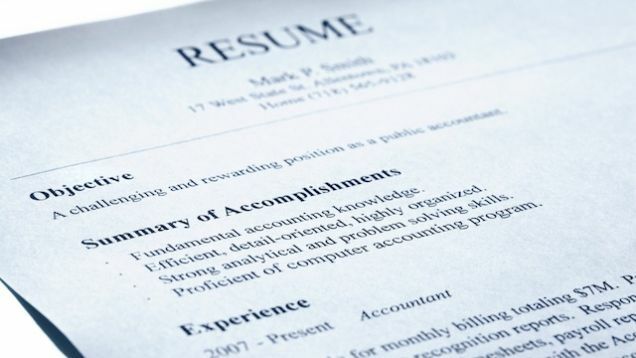 A career summary section should be a descriptive selling point distilled from your past accomplishments that emphasizes your future value to the potential employer. In it, you list key achievements, skills, and experience relevant to the job you’re applying for“.